How does a Father’s Love for his Girls Grow? It’s a beautiful thing to watch a proud father with his daughters, or to watch how he sees them through his eyes. You can definitely see the love that George has for his beautiful daughters, they are blessed to have such a wonderful and loving father. 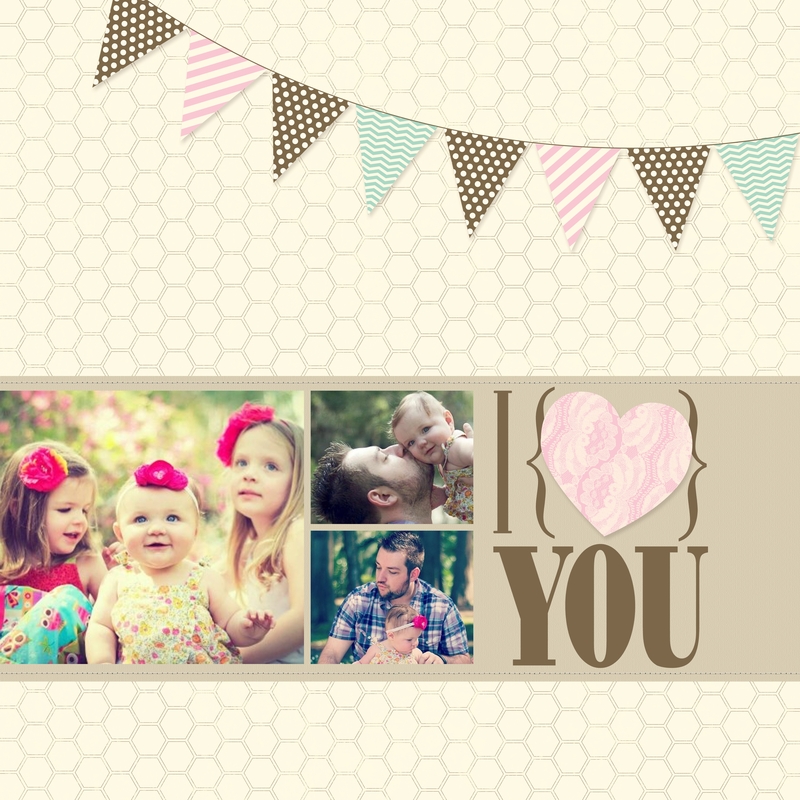 Introducing Stampin’ Up! On-Line Classes!